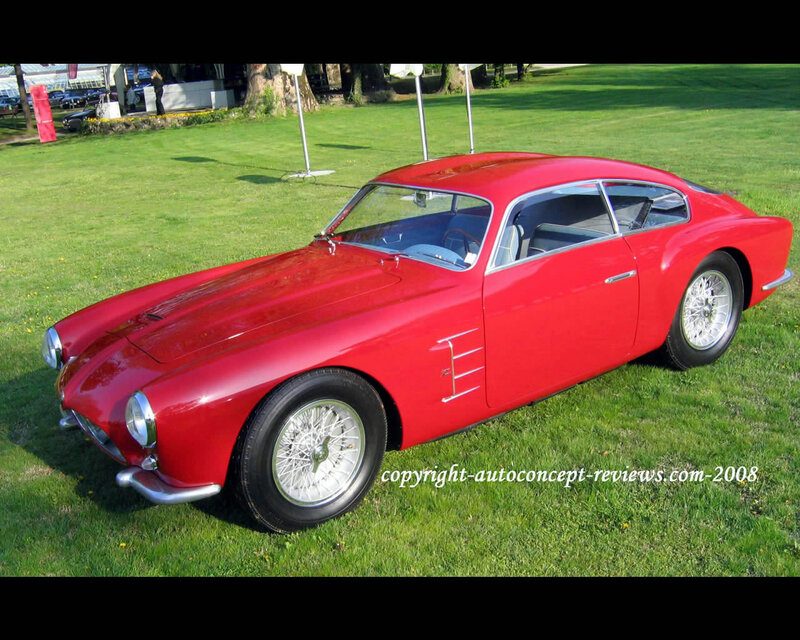 Between 1954 and 1955 , 20 Maserati A6G 2000 Zagato were produced. 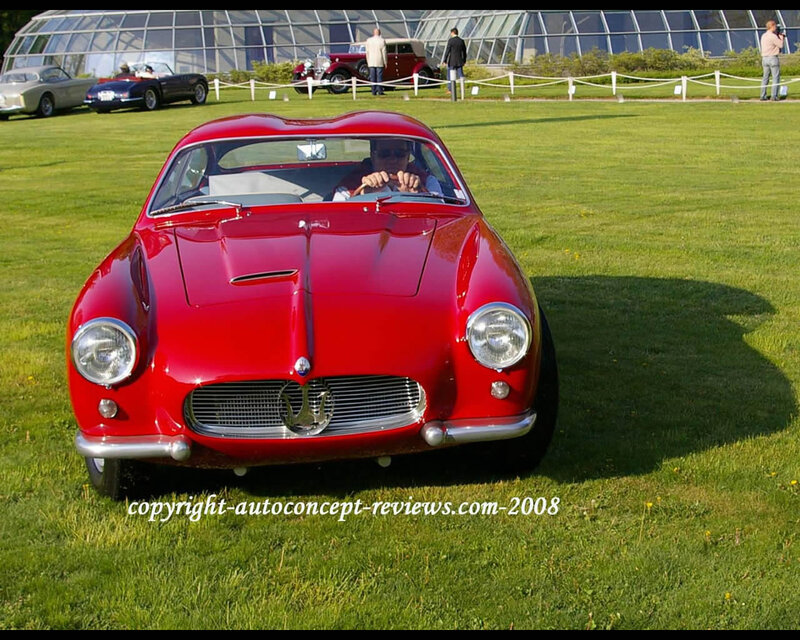 It is propulsed by a 6 cylindre 1985 cc. Body is made of aluminium. 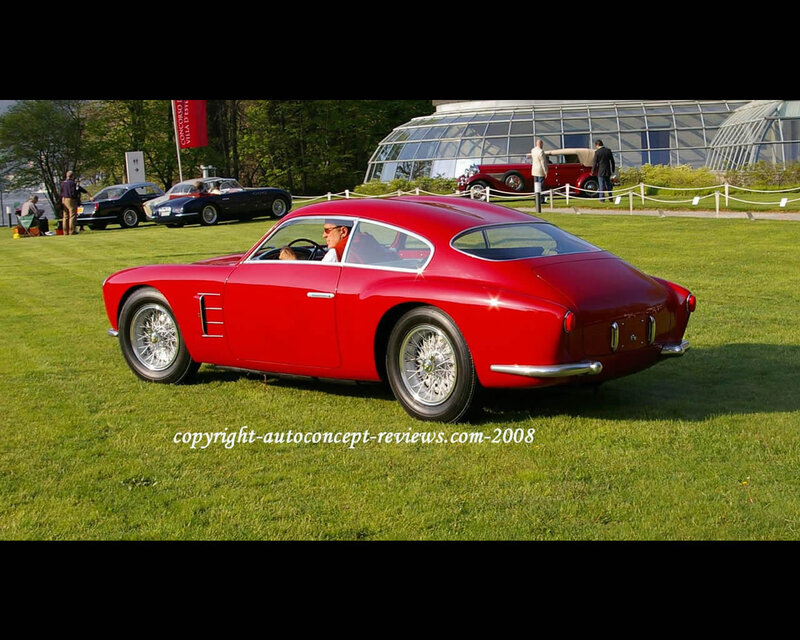 The red car is 1956 model with win bublle roof typical of Zagato styling.This car presented at Concorso Villa D Este 2006 is property of David Sydorick (USA).